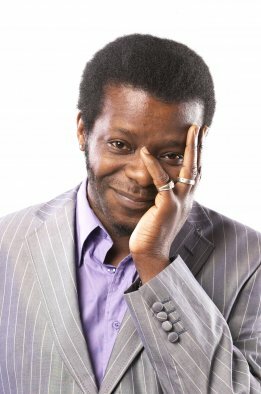 We went and saw British stand up comedian Stephen K Amos tonight. Awesome laughs, very funny. My face aches from laughing so much. Great gig!